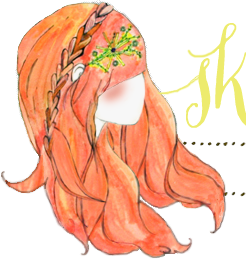 Skunkboy Blog: Chic in a Snapshot Winners! 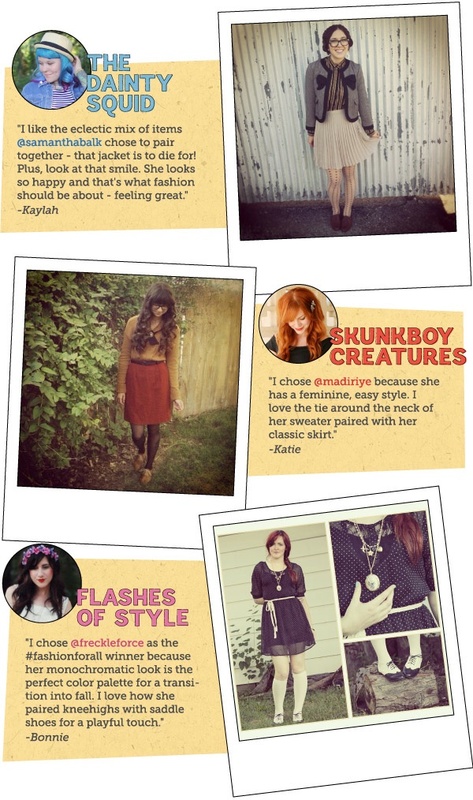 Here are the winners of the Chic in a Snapshot contest that was hosted by ModCloth! How exciting! Congrats to the winners and yay for Samantha! Love her blog so much.